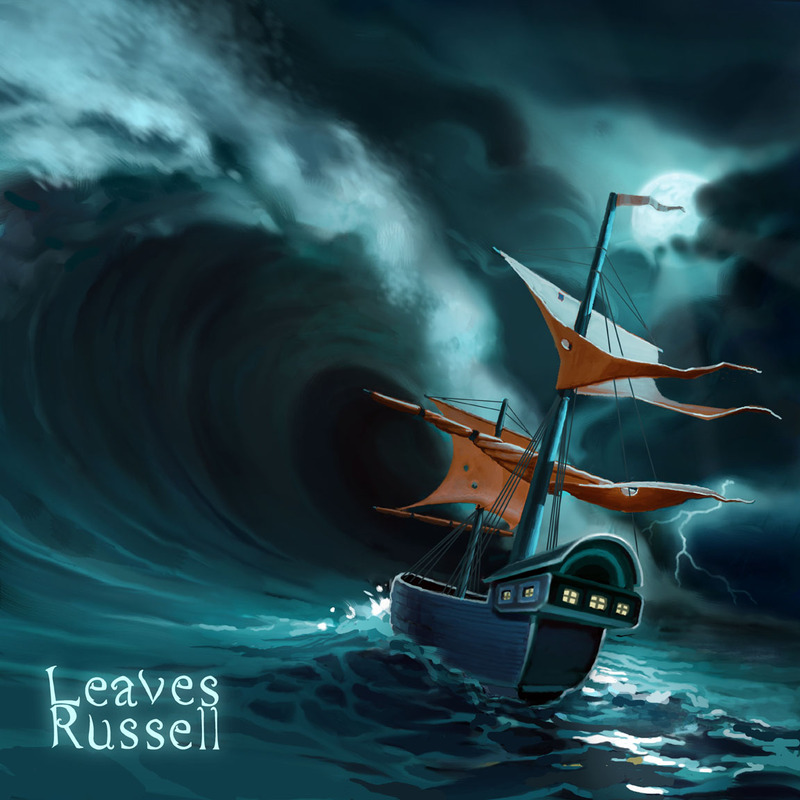 leavesrussell.bandcamp.com for a very reasonable $5. I played violin, viola and Fender mandocaster, and sang backup vox. Matthew Russell sang lead and played piano, Isaac Medina played bass and Jackson Conrad played drums.